Rumsey 0565.010. Phillips (Atlases) 831-16. 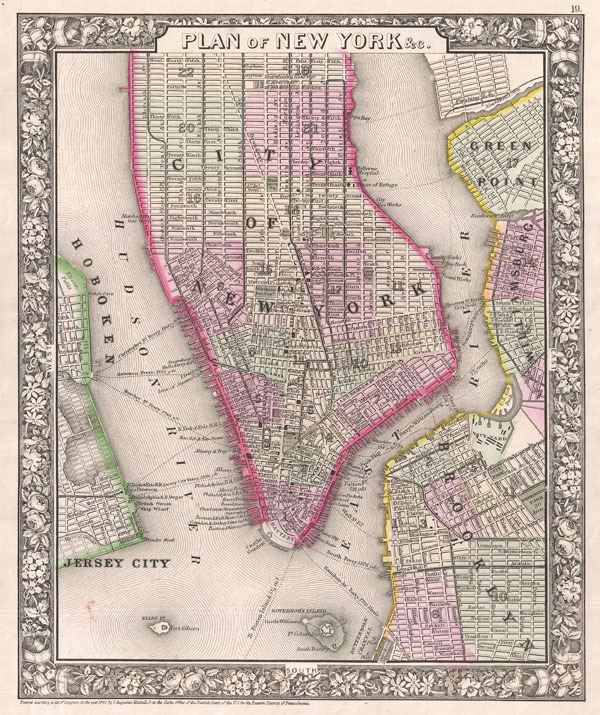 New York Public Library, Map Division, Digital ID: 1510801. Haskell, Manhattan Maps: A Co-operative List, 1104 & 1105.